Mostly used by companies, Control Alt Delete is way to make sure the user is entering the commands and the workstation is secure. However some consumers want this on their computer as well. It’s not hard to enable. Please do know, that without a keyboard, unlocking your system can be a pain. 1. 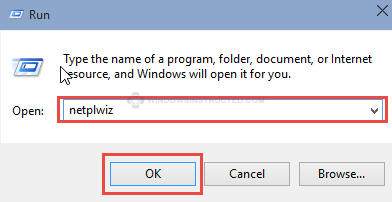 On your keyboard press the Windows + R key at the same time, or right click the Windows icon, or on a touchscreen device hold the Windows icon for a couple of seconds, a menu will appear, choose Run as displayed below. 4. Click on OK to save the changes, the next time you Sign-in you will see a notice saying you need to press Ctrl+Alt+Delete to sign-in to your system.